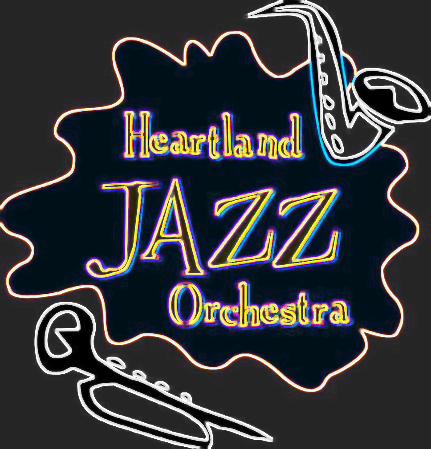 Heartland Jazz Orchestra – Formed in 1999, The Heartland Jazz Orchestra is dedicated to preserving and furthering the classical music of America – Jazz! Our concerts feature some of the finest musicians in Central Illinois who join with regional and national artists to create a wide variety of Jazz experiences for our communities. Christmas time is here with HJO!!! This Sunday (December 9th), we will be performing a Christmas-themed free concert at the Korean Church of Bloomington/Normal from 5:00 pm until 6:30 pm. The address is 213 South Grove St, Normal IL 61761. Continue reading Christmas time is here with HJO!!! HJO Jazz Educational Outreach at the Western Avenue Community Center! Friends of HJO, On Thursday September 13th, the Western Avenue Community Center (located at 400 West Union St., Bloomington IL) … Continue reading HJO Jazz Educational Outreach at the Western Avenue Community Center! This Sunday, HJO will be performing their final scheduled outdoor event of the year at the Connie Link Amphitheatre in Normal IL, August 5th from 4:00 pm to 6:00 pm. Bring a lawn chair or blanket and come join us this afternoon for an event hosted by The Normal IL Parks and Recreation. Continue reading Join us this Sunday for Sounds of the Connie Link Amphitheatre!